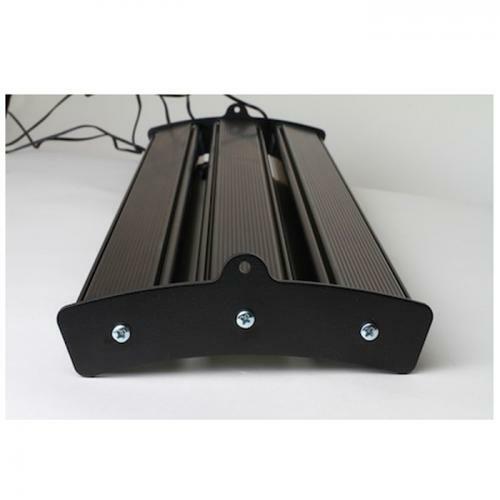 Brief Description: Mount up to 3 Reef Brite XHO or TECH LED Strips to create your own fixture. Use with Reef Brites wire hanging kit which is sold separately. 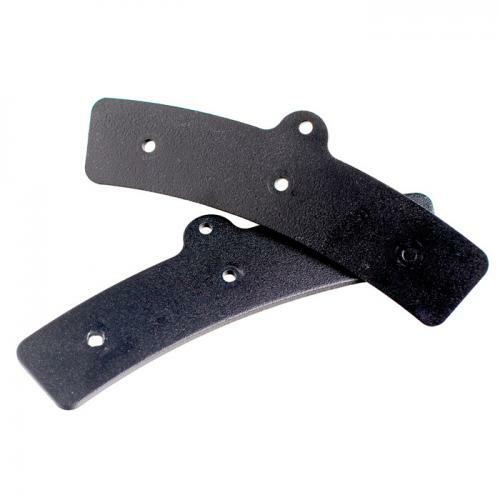 Notify me when "Reef Brite 3 Hole LED Bracket [Black]" is re-stocked.